Enjoy truly authentic Hi-Res Audio in a compact body. The NW-ZX300 has been engineered for master quality sound, exactly as the artist intended, in a palm-sized, go-anywhere design. Experience digital music to the fullest with Hi-Res Audio. 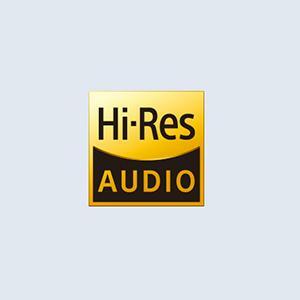 By capturing music at a higher rate than CD and increasing both audio samples per second and the bitrate accuracy of each sample, Hi-Res Audio offers an uncompromised rendition of an artist's music. Savor every breath and subtle movement for a truly emotional experience. 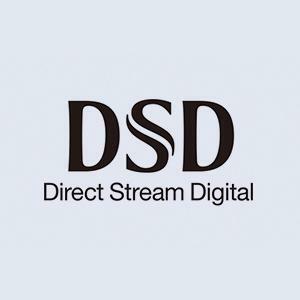 Enjoy studio-quality sound thanks to the Direct Stream Digital (DSD) audio codec—designed specifically for Hi-Res Audio. This 1-bit format operates at a far higher frequency than conventional PCM digital audio, resulting in a more natural, and intensely detailed sound. The result is clearer, crisper, Hi-Res Audio quality. 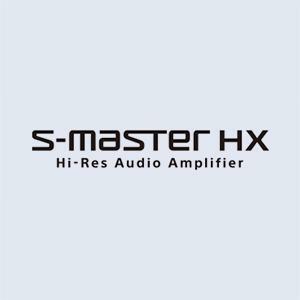 Using a simplified and fully digital signal path, S-Master HX reproduces the subtleties and wide frequency range of high resolution formats. Unlike conventional amplifiers, it maintains the digital signal until right before the speaker output, eliminating distortion. 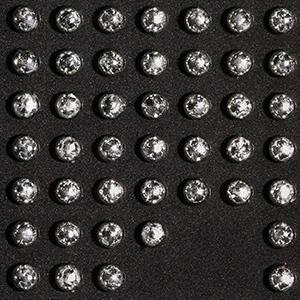 Go beyond CD quality. 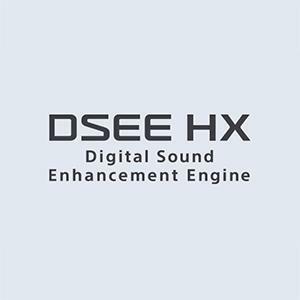 DSEE HX builds on our proprietary DSEE technology, upscaling compressed audio files to a level that's closer to Hi-Res Audio. By restoring the subtleties of the original recording that are lost during the compression process, DSEE HX delivers a rich, studio-quality audio experience for all your music. A rigid aluminum-milled frame provides strong resistance to electrical noise for clear, stable sound. 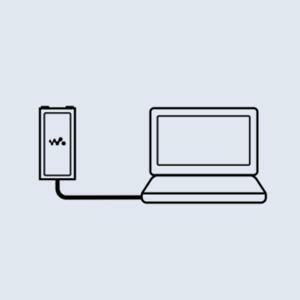 The NW-ZX300 Walkman features a balanced standard plug, designed for the new Φ0.17" balanced connection cable. This supplies compatible headphones with fully discrete left and right channels, unlike conventional headphones that share a ground wire. The result is far better external noise suppression and improved stereo imaging, as well as more headroom for powerful sound delivery. 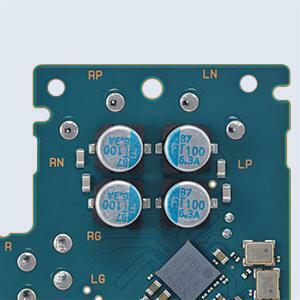 Higher-quality film capacitors contribute to more efficient circuit-board design and better sound quality. These film capacitors also supply voltage with a linear response across frequencies, resulting in reduced distortion and noise on everything you listen to. We spent 3 years developing the FT CAP with a singular focus on delivering powerful sound. Its large capacity means it can deliver reliable and clean voltage. This ensures well-defined and immensely powerful bass notes are delivered to the headphone output. 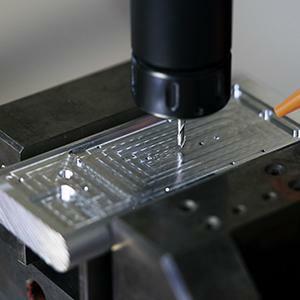 A high-quality solder has been used for the circuit board and S-Master HX full digital amplifier CXD-3778GF. 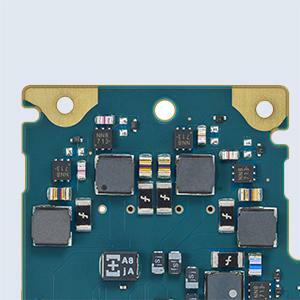 Applying the solder to the rear of the S-Master HX amplifier provides a more efficient electric connection, contributing to clearer sound and vocals. 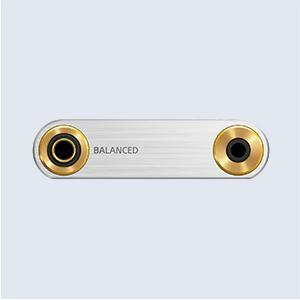 Enjoy your music in higher-than-CD quality with LDAC wireless audio transmission. 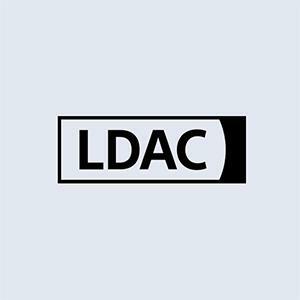 LDAC uses a conventional Bluetooth wireless connection, but transfers at a maximum data transfer rate up to 990 kbps—approximately three times that of other audio profiles. It’s the best way to experience wireless audio, with compatible Bluetooth wireless speakers and headphones. Experience the great sound quality of the NW-ZX300 as a USB Digital–Analog Converter (DAC) for your PC or Mac computer. When connected, activated, and using the supplied USB cable, the NW-ZX300 replaces your computer's regular sound processing with its own highly tuned processing hardware. Enjoy premium sound quality, whether you're at home or in the office, commuting, or in a coffee shop. 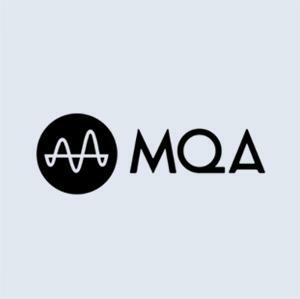 MQA (Master Quality Authenticated) is a new audio format designed to compress large, studio-quality files without audible loss, for a range of different devices. Already supported by a growing number of premium online music retailers, it's yet another way to enjoy Hi-Res Audio on your NW-ZX300.